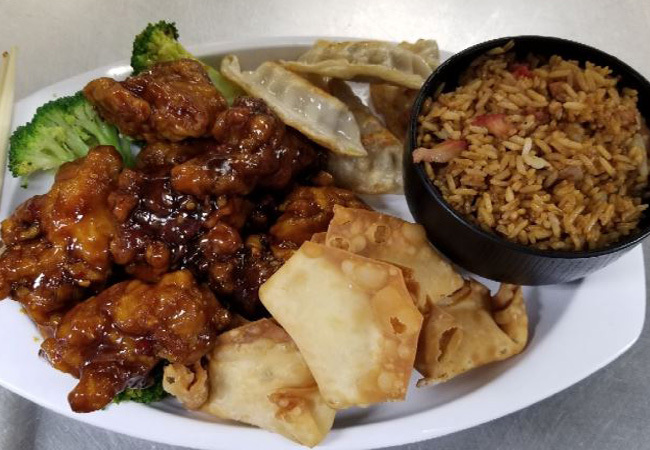 Celebrating 20+ years of the Great Chow Dining Experience! 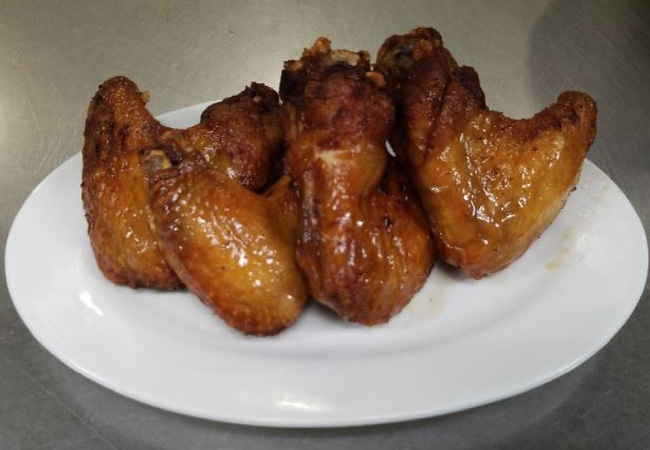 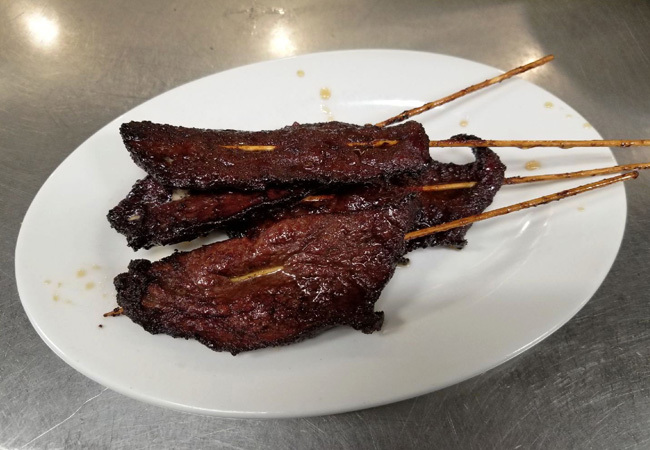 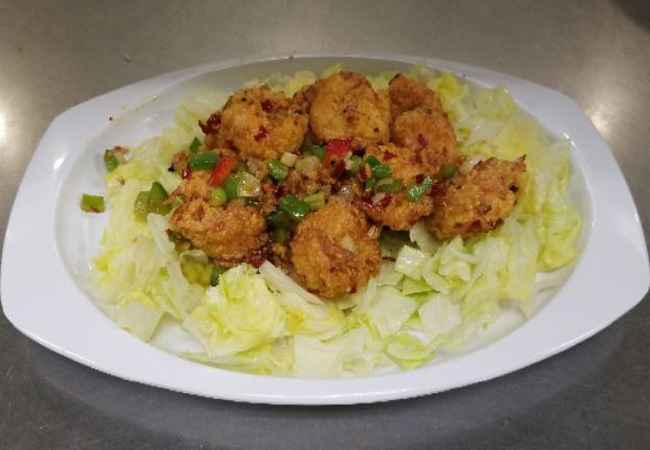 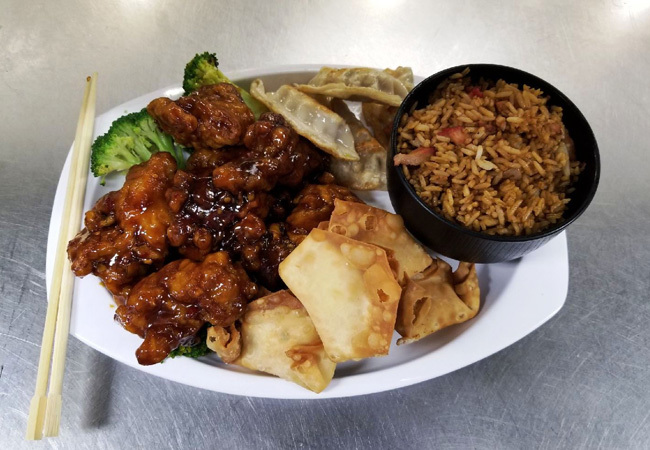 The exciting journey for The Great Chow Group began in the early summer of 1996, a desire to serve the freshest and greatest tasting Asian day-to-day meals. 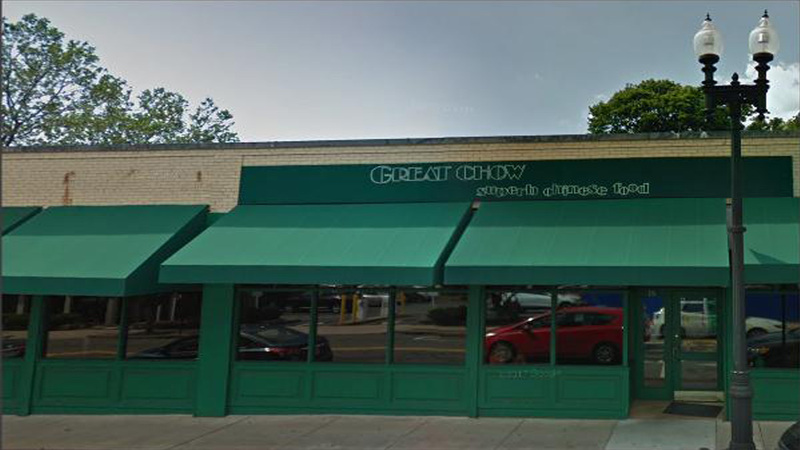 On January 19, 1997, Great Chow started to serve the City of Quincy and the neighboring communities with the one and only philosophy of serving the best tasting food at the most affordable price. 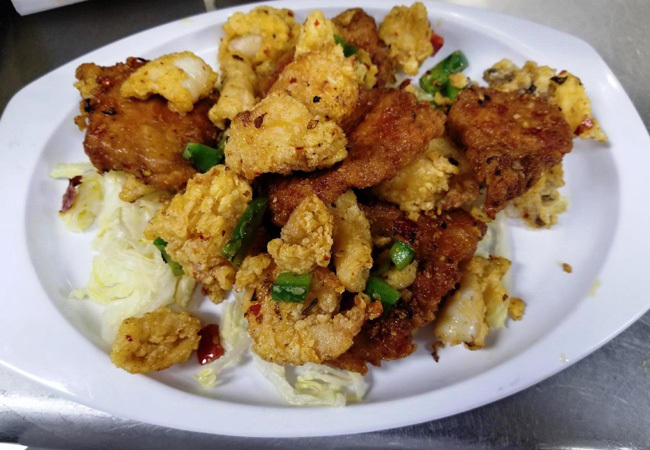 It's been a hit since day one and the restaurant continues to be a hot spot for people from near and far. 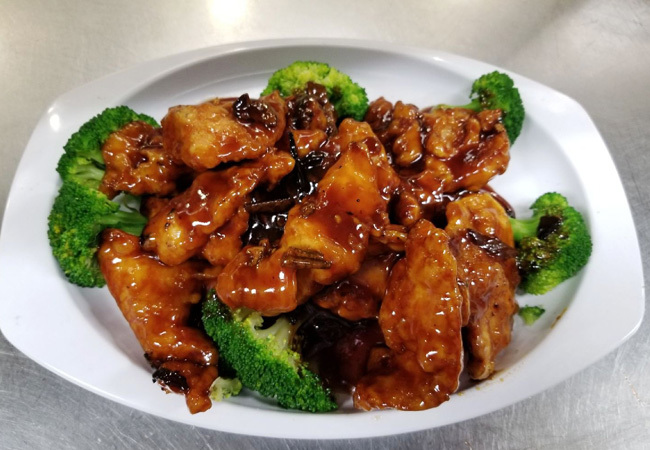 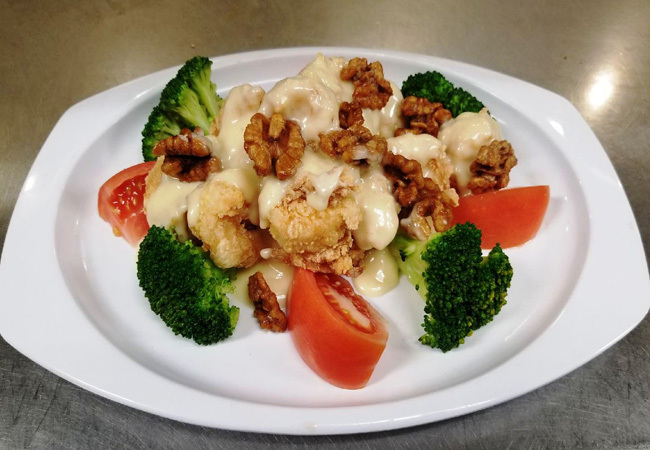 Over the years, Great Chow has been "The Talk of The Town" generating numerous positive articles and reviews from the printed media, TV and radio. 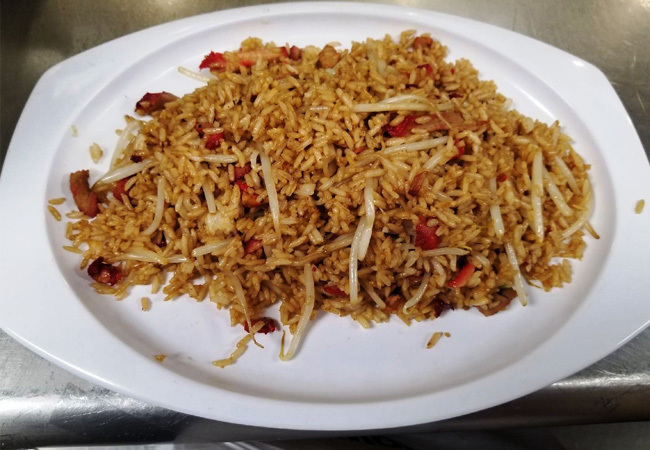 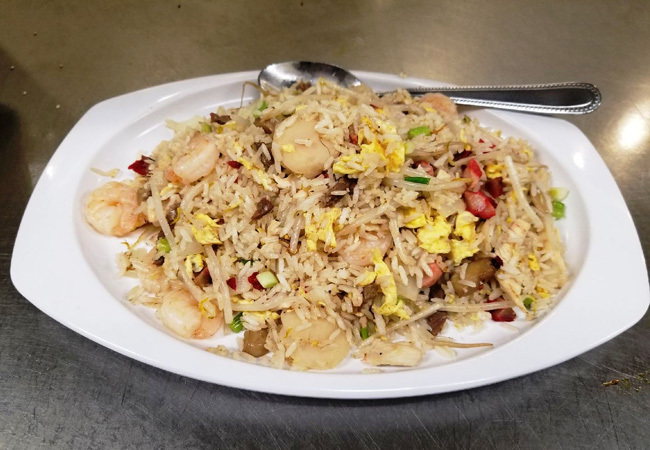 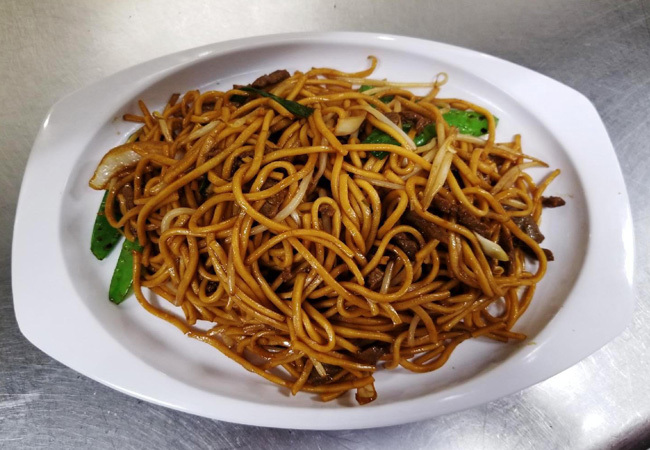 You'll find people from all walks of life frequenting Great Chow for one common reason; they come for the "Great Chow." 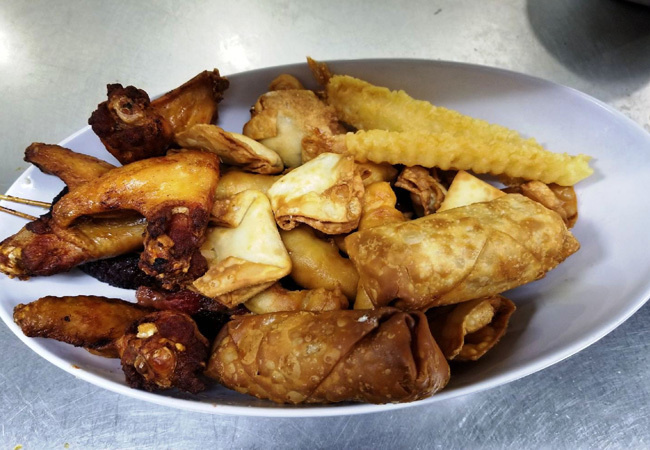 They all know that the freshest and highest quality ingredients are mandates of the menu and that the friendly and attentive service is always the top priority of the owners..